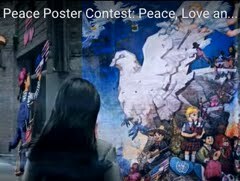 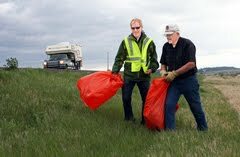 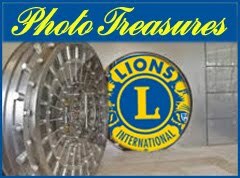 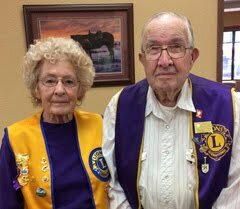 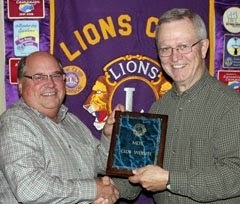 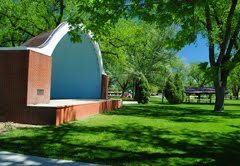 Belle Fourche Lions will honor 2011 winners of the Lions Club Peace Poster contest at the club meeting on Thursday, November 10th. 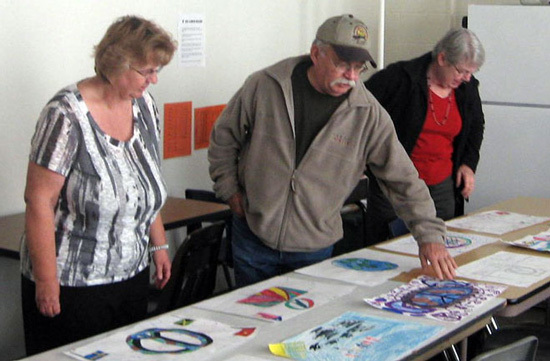 Judges Mick Harrison (center), Belle Fourche artist, and Linda Rothermel (right) inspect the work of Kristy Messner's (left) Middle School students. 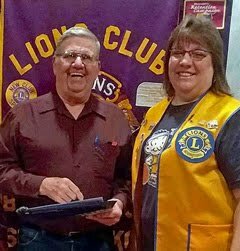 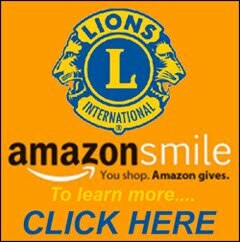 Harrison, Rothermel, and Messner have received certificates of appreciation from Lions for their work with the contest through the years.